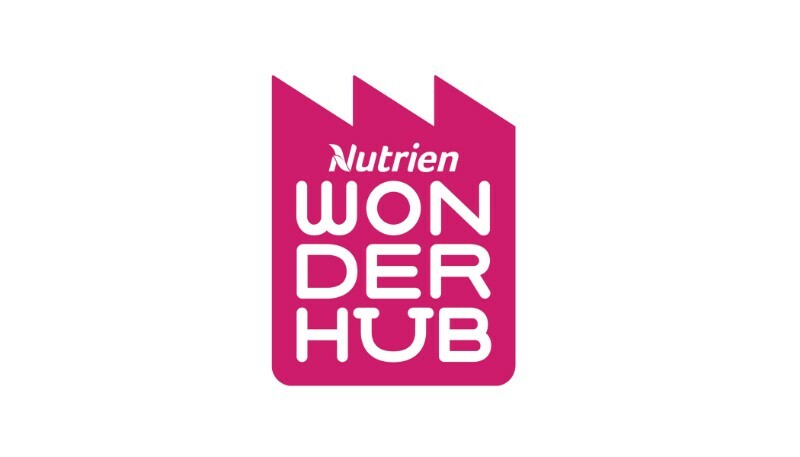 Nutrien Wonderhub is the province’s first and only children’s museum. 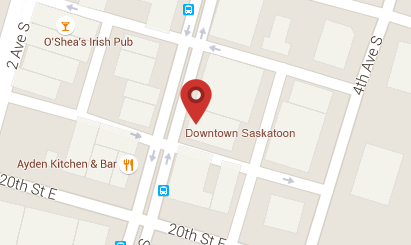 (You may remember us as the Children’s Discovery Museum.) With construction at our new state-of-the-art facility well underway, we can’t wait to welcome you through our doors later this year.